Long term motorcycle journalist Jeff Ware decided to move away from his traditional printed publication “Rapid Bikes Magazine” and move into the realm of online magazines. 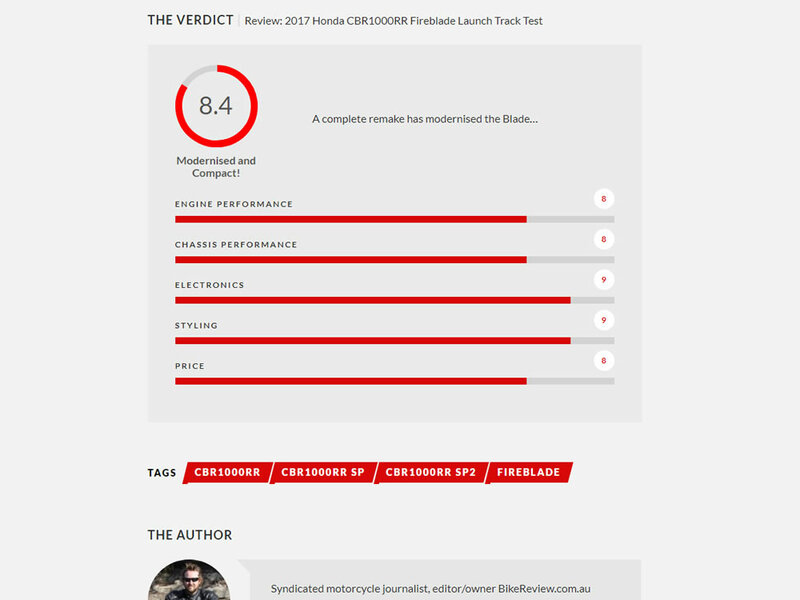 He needed a website that would highlight his test reviews while also acting to give his magazine advertisers a new place to get exposure. We were supplied a brief of Jeff’s requirements that included social media interaction and promotion along with a fully updatable website that he and his staff could add new features to all the time, regardless of where they were. 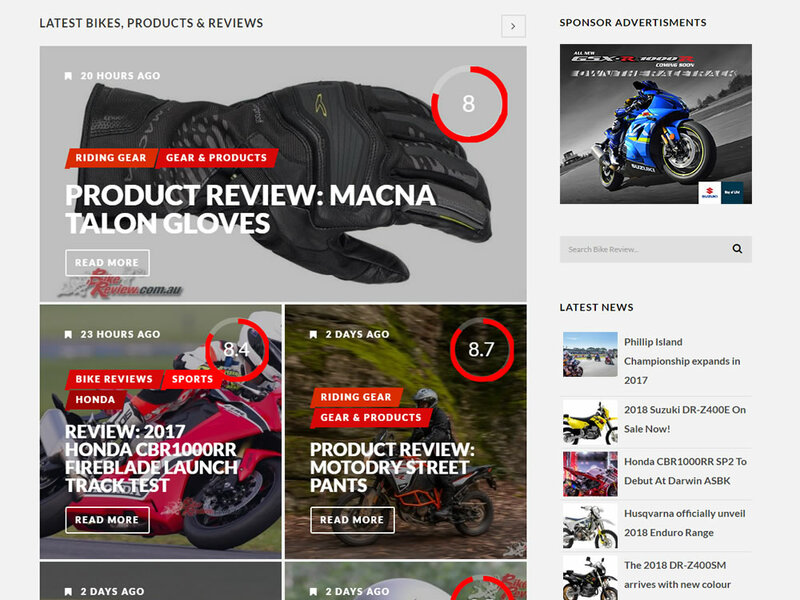 He also needed the scope to add new advertising banners for his advertisers while all the time getting good results in Google to compete with long established online motorcycle magazines. 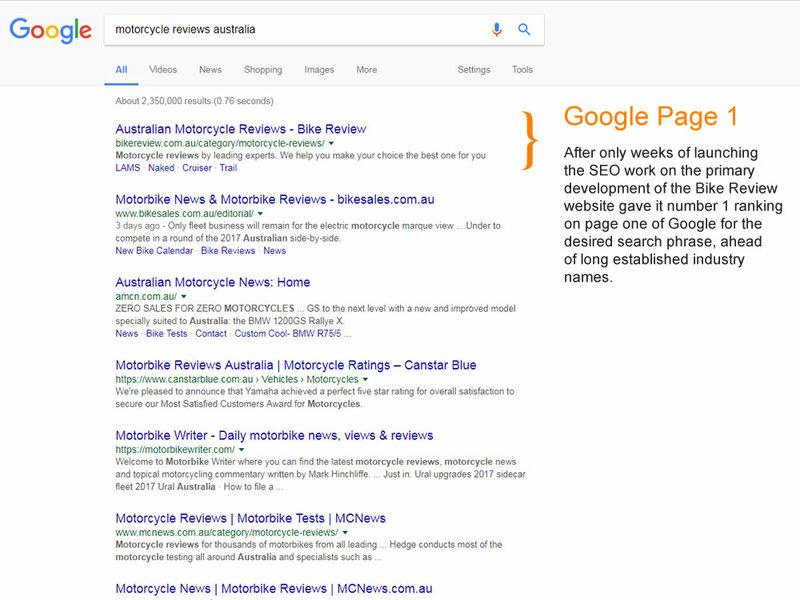 The final result is a motorcycle review website that is ranked number on page 1 of Google above well established and long term industry names. 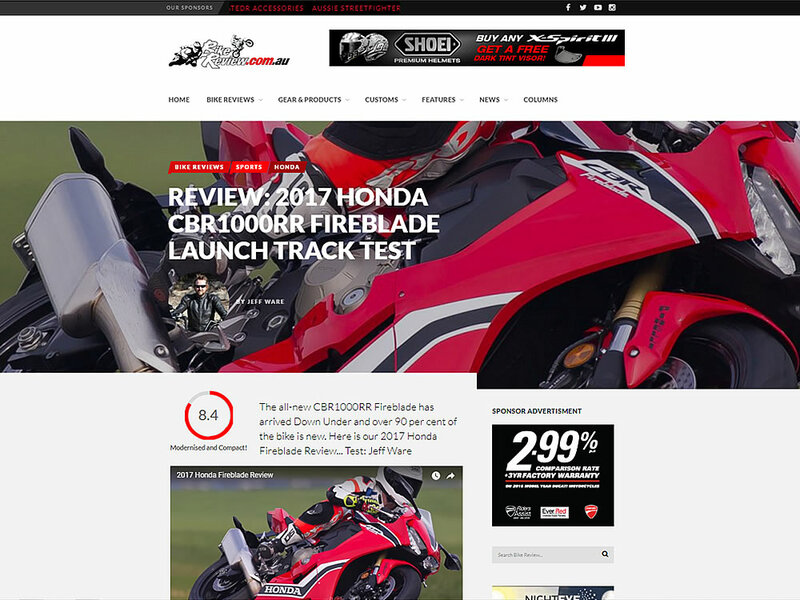 The website is rapidly becoming the number one online motorcycle magazine in Australia in less than a year. Find out about our latest online marketing suggestions, get web-savvy educational tips, find out about special offers & new services and just keep up to date with what’s happening at Dash Designs.